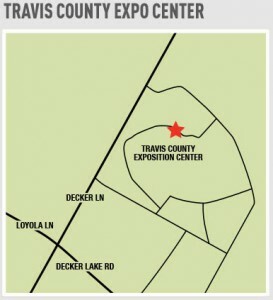 Tons of Events in Austin but, NO WHERE TO PARK! Royal Executive Transportation is getting geared up for the big race but also for all the spectacular events that will be happening throughout the month! We are expanding our fleet to make sure we will be available to assist you for Aerosmith, Cheap Trick, Nelly, Flo Rida with Cobra Starship, Enrique Iglesias and so many more! With so many events it can be hard to keep track. Don’t fight traffic and the elusive parking spot. Take a look at the link below and start to plan your evenings now! 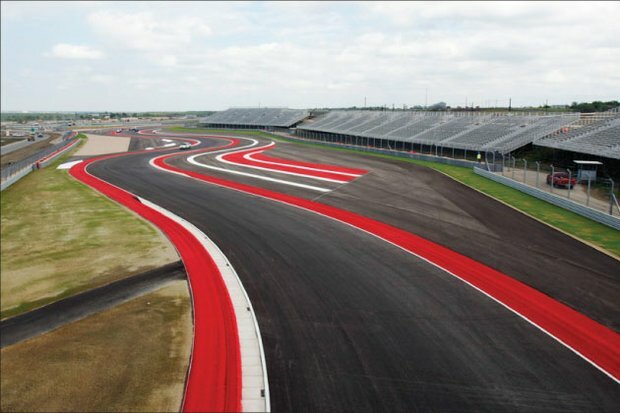 The F1 Austin Circuit, also known as Circuit of the Americas, is a state-of-the-art, multi-purpose facility situated in southeast Austin, and the site of the world’s most prestigious racing events, including the Formula 1 United States Grand Prix. But whether you’re planning to attend the most thrilling races in the world, or you’re responsible for transporting VIP guests to the events, getting there can be a challenge. Rely on Royal Executive Transportation to rise to the occasion. While the somewhat remote location of the F1 Austin Circuit can present access issues to A-list guests of the events, our exceptional ground transport service will smooth out the logistics and provide seamless daily service, whether you and your clients choose to stay in Austin or the surrounding areas. Royal Executive Transportation’s confidential luxury ground transport in Austin delivers professional, chauffeured services to all of central Texas, from Austin to Dallas, and Houston to San Antonio. Our team of professional transportation experts stands ready to offer outstanding chauffeur-driven conveyance to all guests and residents of Austin, Texas. Please contact us at (512)989-7272 for the most up-to-date information on our reservations and availability. 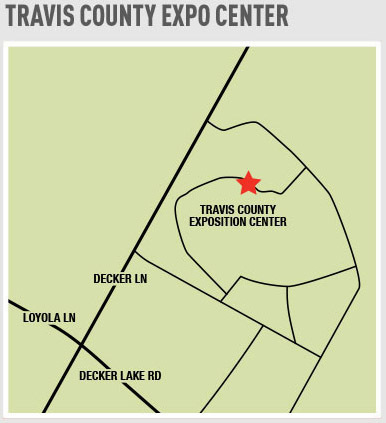 We look forward to serving you and your guests in Austin.